Best Time to Plant Grass Seed in Georgia – Fall Months! 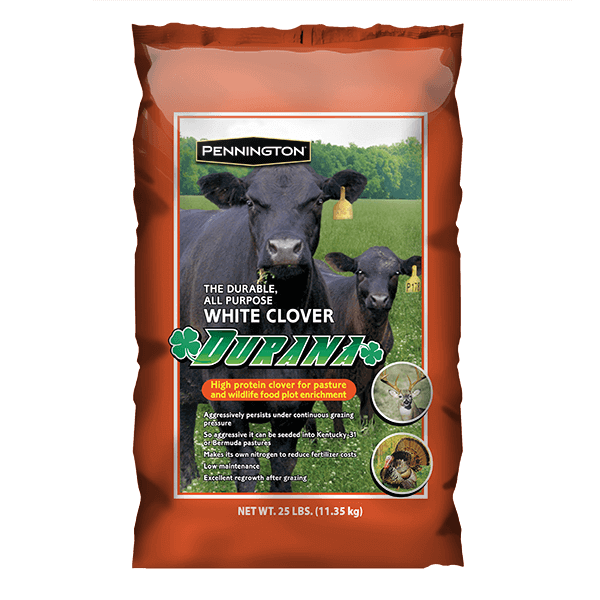 Fall weather gives the best conditions for cool-season grass varieties to sprout, grow and thrive. Young sprouts do not have to endure heat. 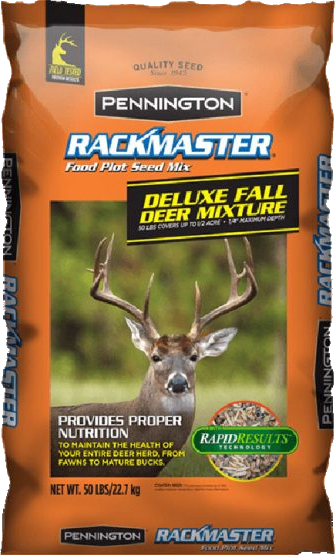 Established grasses will soon start going dormant giving growing seeds more opportunity of taking in essential nutrients. 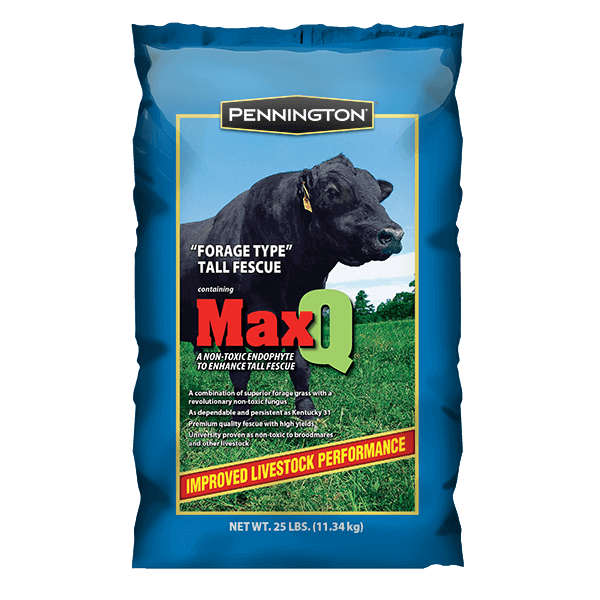 Learn more about Pennington Seed. 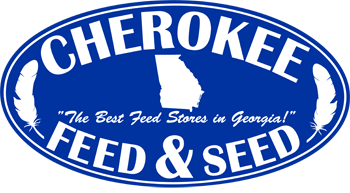 Come to Cherokee Feed & Seed for a wide selection of high-quality seed from only the best seed producers in the industry. We carry certified weed-free varieties too. Get the most productivity from your soil by talking with our friendly, knowledgeable staff. 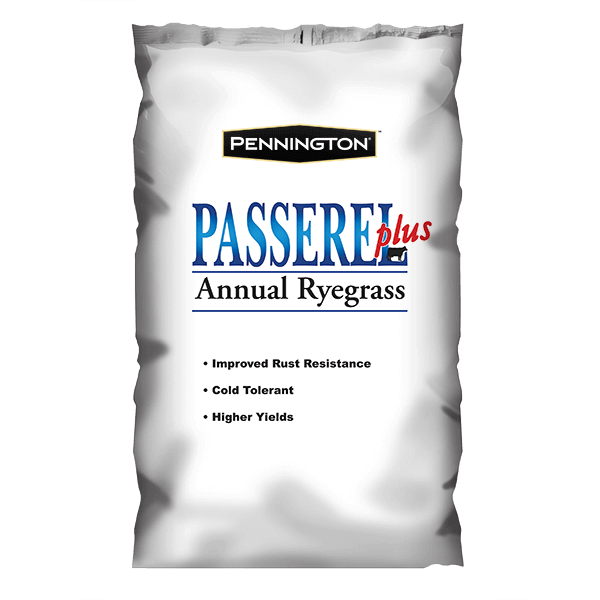 But be sure to come in early to purchase rye and fescue grass seeds to avoid possible shortages or price hikes due to bad growing conditions experienced by seed producers. While you’re here, be sure to check out our ample supply of pelleted fertilizers, liquid fertilizers, and lime to place much-needed nutrients into the soil. Make this the best grass forage growing season ever! This entry was posted on Saturday, August 18th, 2018 at 12:21 pm	and is filed under Articles, Featured, Front Page, News. You can follow any responses to this entry through the RSS 2.0 feed. Both comments and pings are currently closed.